Frost South Africa – Frost specialises in Water coolers, Water Dispensers, Purification, Beer fridges, Sales, repairs and rentals. Free standing mineral pot with multi-stage filter that purifies, exygenates and mineralises still water. Silver treated filters remove rust and sediment particles of 0.3 microns and larger and prevents the propagation of germs, bacteria and viruses. including lead, aluminium, mercury, zinc, gold and silver. Mineral stones mined at 600 meters below the Korean sea release trace amounts of calcium, potassium, magnesium, zinc and iron. Mineral stones also aid in water oxygenation. Frost specialises in Water cooler / Water Dispenser / Purification / Beer fridges, Sales, repairs and rentals. To maintain a healthy lifestyle it’s important to remove all chemicals and impurities that contaminate your drinking water. 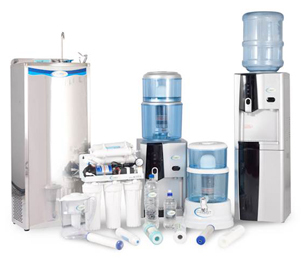 Trust Frost to supply all your water filtration needs. 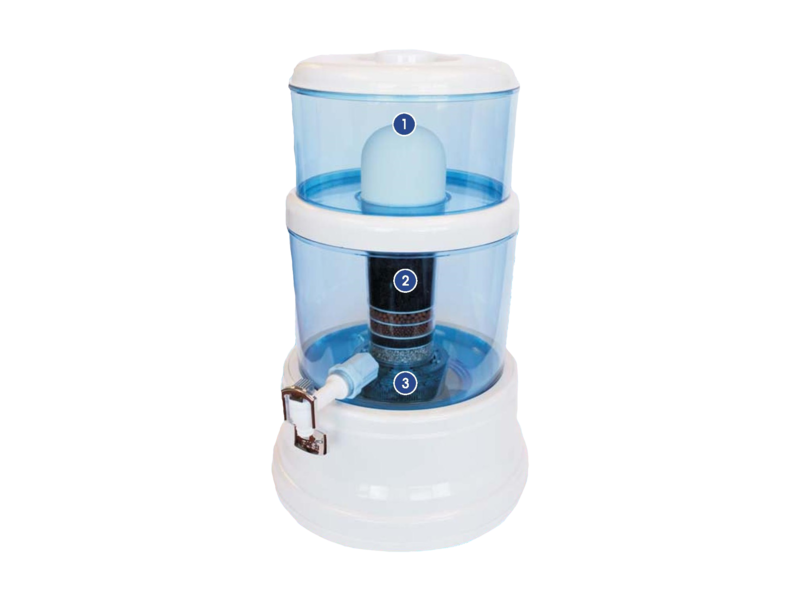 To offer our customers products that give you piece of mind that you will always have fresh, clean, healthy purified water available. Supply outstanding quality products which conform to the ISO standards , fitted with NSF approved filters.